Only the City of Steel remains, and all eyes have fallen on this last bastion of sanity, but can it withstand the rage of the troll's god? 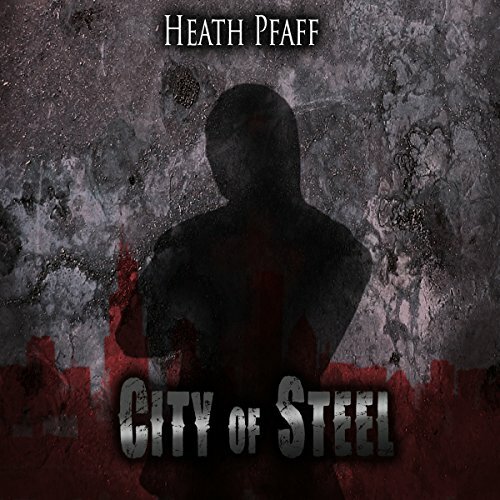 Find out in City of Steel, the sequel to Crown of Steel and Servant of Steel, and the final novel in the Chaos Awakens trilogy. I think this trilogy was outstanding. It is hard to believe that this author has such a imagination. His first trilogy "The Hungering Saga" introduced us to that creative imagination but this story shows us that he has a great variety too. If you enjoy a good fantasy story I highly recomend this book.